Yes once again it's time to catch up with so many author interviews! And it feels really great to talk with so many authors in a single day. 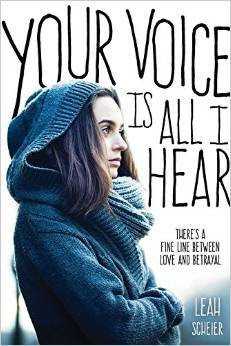 It's time to welcome with opens arms to another author, Leah Scheier, whose new book, Your Voice Is All I Hear, which is a poignant and heart-breaking young adult love story, has already been loved by so many readers. Let's talk with this talented writer to know more about her, and her books and her life beyond books. Me: How will you express your feelings about this book that has already won the hearts of so many readers? Leah: Thank you for the compliment! I do hope the book touches readers. Jonah's struggle is so painful and real that I found myself crying while rereading some of the later chapters. It is a novel that I hope both moves and educates, as schizophrenia is such a misunderstood illness. Me: How did you research for your book that deals with depression among teenagers? Can you tell us briefly about it? 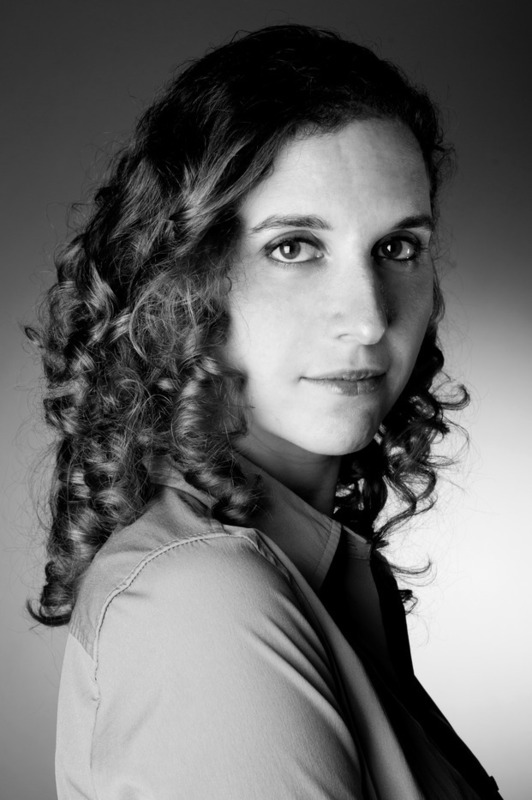 Leah: Many of the scenes in the novel are drawn from my own experiences as a doctor on the adolescent psychiatry ward. Some of the scenes you read were based on real patient interactions that I had. Although I did a lot of research into schizophrenia, I think it's impossible to write about an illness like this one without actually talking to people who suffer from it. Me: Tell us one trait about your characters, April that intrigues you the most. Leah: Her stubborn loyalty. 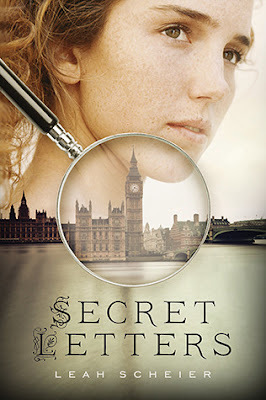 Though it is frequently a misguided loyalty (especially at the beginning of the novel) April truly believes she is protecting Jonah, even when she hides his deterioration from his family and his doctors. It isn't a path I would recommend at all, but it is one that many loved ones choose when faced with the reality of mental illness. I've seen firsthand the harm that denial can cause, and I hope April's journey serves as educational to my readers. Still, even though April is frequently misguided, I admire her perseverance and her faith. It is so easy to lose that in the face of an illness like schizophrenia. Leah: Rollercoaster! There is nothing like the high of getting "the call" from your agent but there are also months of waiting and rejection. Those can be rough. Leah: I've wanted to be a writer since I learned to read. My career path wasn't a straight one, though. I went to medical school and became a pediatrician first and then started writing in my free time. I never expected to be published though. That was a pleasant shock! Leah: My three daughters! Also horseback riding, violin, my pediatric practice. Me: Thanks Leah for joining me today on this interview session. I wish you luck for all your future endeavors. Leah: Thank you so much for interviewing me for your blog!